The Best Way to Shop for Smartphones! It is officially November, which means that everywhere you look you will see Christmas. I already mentioned before that I am usually finished with shopping by now, but I have fallen a little behind. Now that my kiddos are getting older, the ease of buying toys has fallen. It seems each year it gets more difficult to shop for them. Does anyone else have a house full of electronics? From the washer and dryer to the sound bar connected to your television, everything takes energy. Every winter it seems like our electric bill sky rockets, so in order to keep it to a minimum in the long term, we are evaluating all of our electronics to see just how much energy they take. 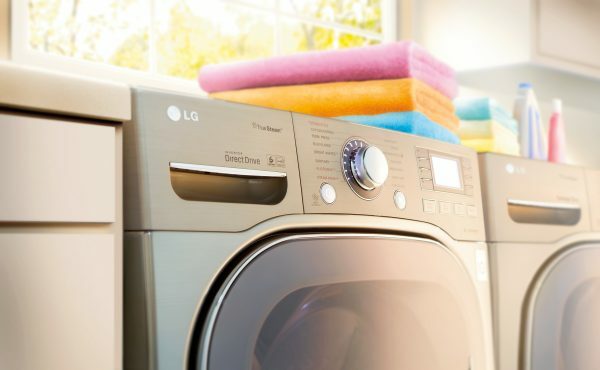 Now, I knew all about ENERGY STAR® when it came to my appliances like the washer and dryer. But, did you know that there are ENERGY STAR certified sound bars? Yes, even your recreational tech toys are now becoming more energy efficient, and I could not be more excited! 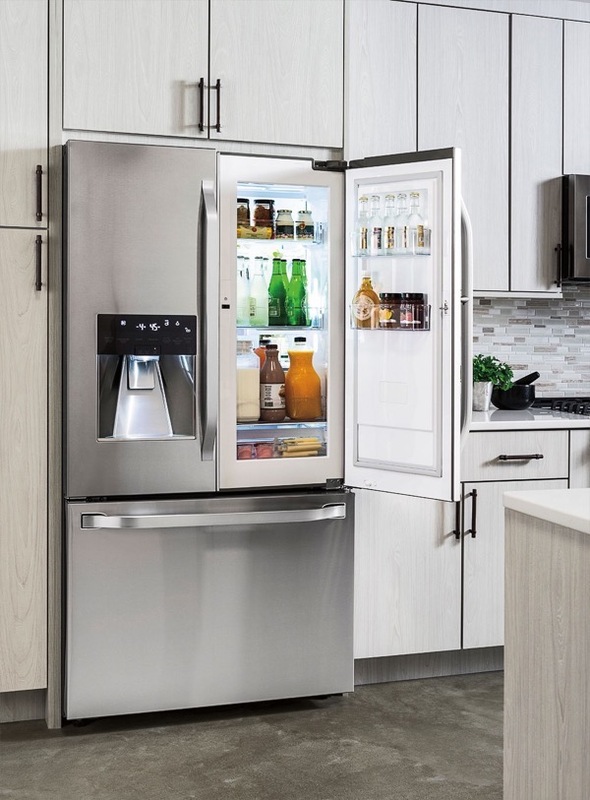 Best Buy sent me some very interesting statistics and just how much purchasing ENERGY STAR certified appliances can help our planet. For example, in 2015 Best Buy customers purchased ENERGY STAR® certified products to collectively save enough energy to help power 70,538 households for a year. 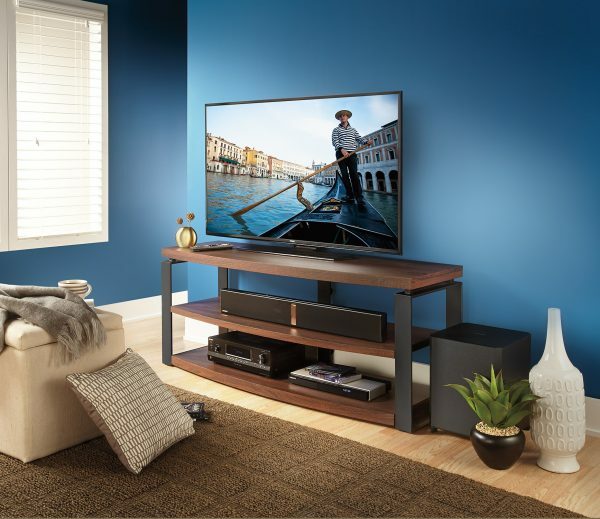 Not only that but, Best Buy customers purchased enough ENERGY STAR® certified Audio Equipment and Sound Bars to collectively help prevent the greenhouse gas emissions equivalent to removing 2,013 cars from the road for an entire year! That is one thing that I love about Best Buy is their commitment to providing sustainable products to help keep our energy use to a minimum. This also means that our electric bills will also be reduced, saving us money in the long run. 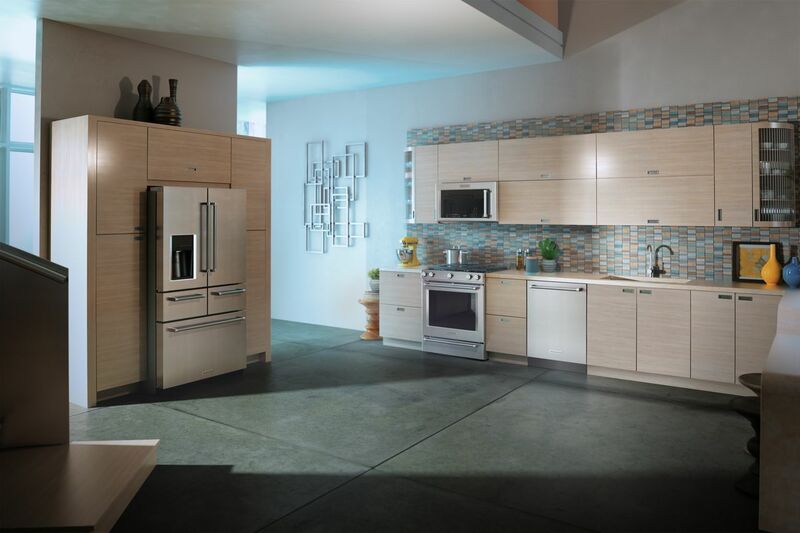 ENERGY STAR certified audio and video equipment can be 50% more efficient than older conventional models. Plus, ENERGY STAR certified dryers use 20% less energy than older models. If everyone in the United States used energy efficient dryers Americans could save $1.5 billion each year in utility costs and prevent greenhouse gas emissions equivalent to more than 2 million vehicles. Plus, on top of the yearly savings you will see in your electric bill, there are often rebates available from utility companies when you purchase smart home products and appliances. So, be sure to check out the rebate finder to see if any of your recent purchases qualify! Want to learn some tips on how to lower your energy use? Check out this video from Best Buy! 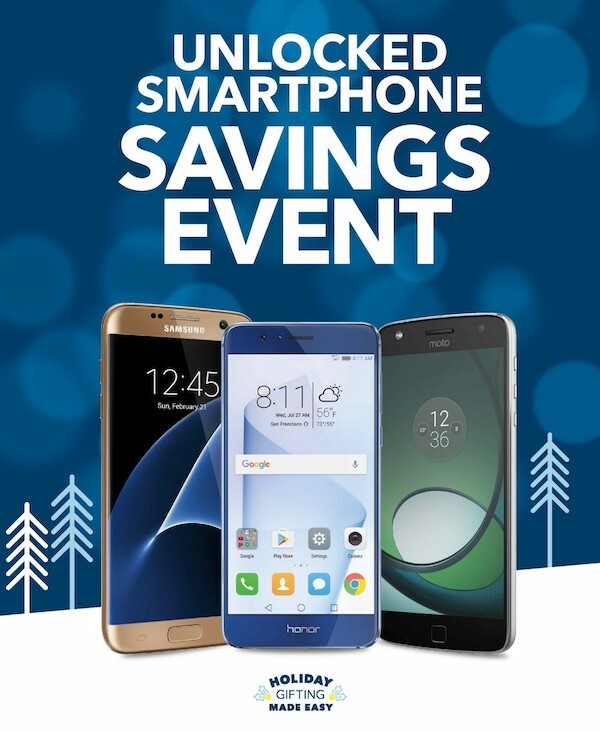 Best Buy Holiday Shopping Event! Can you believe that Christmas is right around the corner? Where did 2016 go? I have to admit that I am usually finished with ALL of my Holiday shopping by this time. But, with school, work & kids, I have not even started. Thankfully there are some amazing deals that are coming up, so I can knock out most of my shopping in one trip! 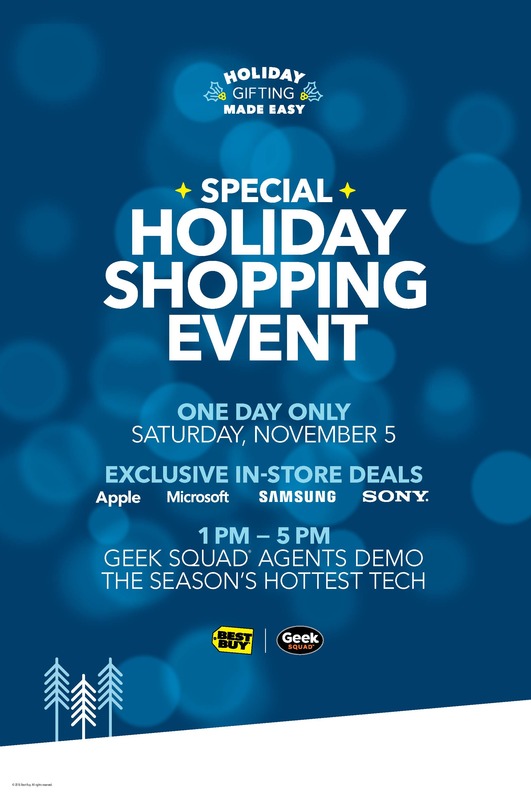 Best Buy is holding a major Holiday shopping even on Saturday November 5th, from 1pm to 5pm! This ill be a one day only event with exclusive in-store deals on brands like Apple, Samsung, Sony, and Microsoft! If that is not great enough, they will have in store demos of some of the hottest tech toys as well a experts available to answer you questions. There are always those few family members on my list that I can never figure out what to get them. This year I will be heading to the Best Buy Holiday shopping event so I can pick the brains of the experts to find the perfect gift for everyone on my list. How is your Holiday shopping going? Have you even started, or are you completely done? Summer is in full swing around here, which means that I hear “I’m bored!” at least fifty times a day. While I love spending time outside with the kiddos, somedays it is just not possible to get out and play outside all day. Plus, it is already in the high 90’s around here, so being outside during peek sun time is more torture than anything. I wanted to find somethings to bust the summer boredom that did not involve video games and I found the perfect thing! 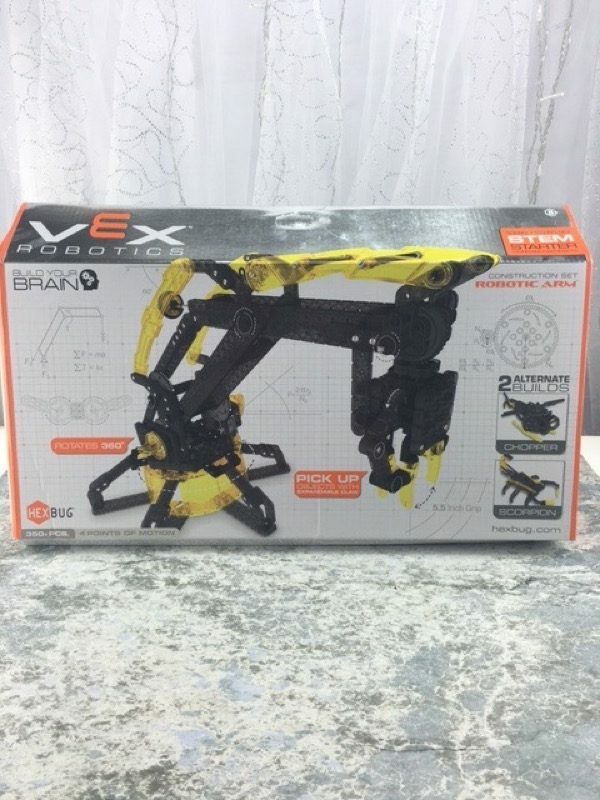 The Hexbug – VEX Robotics Robotic Arm not only kept my kiddos busy building it, they absolutely love playing with it. Between myself, a 6 year old, and a 12 year old it took us 2 days to complete the build spending about an hour on it each day. I am sure I could have put it together much faster, but that would not be very fun. Both kids love anything to do with robots, so when they seen the packaging they were very excited to get busy working on it. Everything came nicely packaged and separated, which saved my sanity because I did not have to do a lot of sorting of pieces. While building we learned about gears and how they all work together to make the claw arm work. 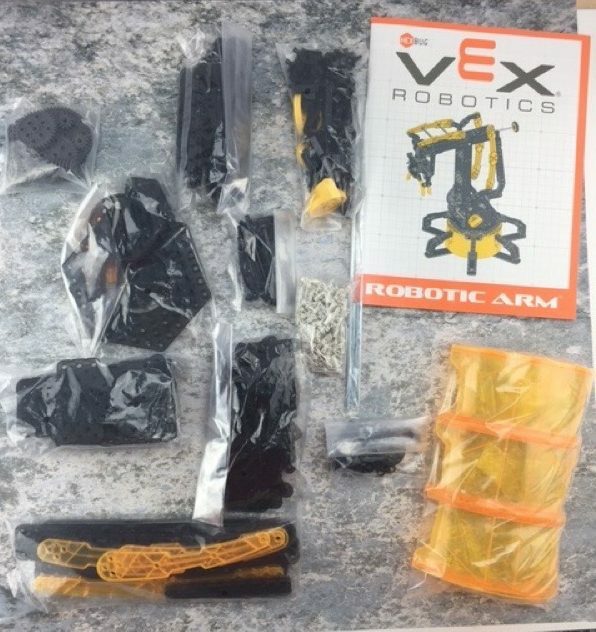 The VEX Robotics Robotic Arm can rotate 360 degrees, allowing this miniature robot to perform the complex actions of its real life counterpart. The best part though? No batteries required! 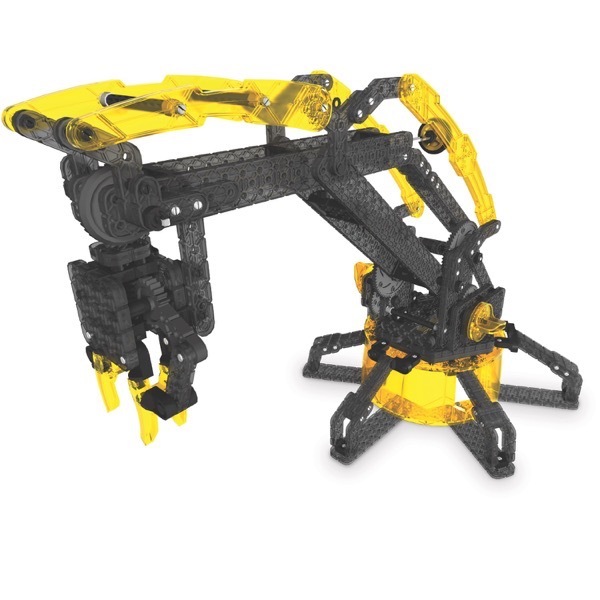 If they decide that they are bored with the robotic arm, they can always take it apart and build one of the alternative options of either a Chopper or Scorpion. How are you keeping your kids busy this summer? I will admit that I am more reliant on my Smartphone than I probably should be. The only phone numbers that I can remember is my husbands and my Mothers (and that is because she still has the same phone number from when I was a child). Because I am so dependent on my phone, and also a little bit accident prone, having a durable case is always a priority. 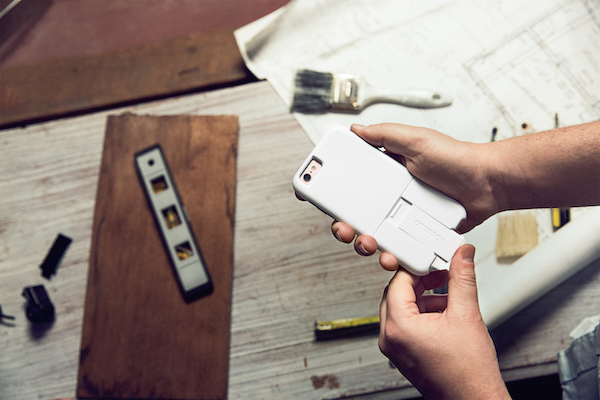 But, what if I told you that you can get more than just a durable case for your phone? What if I told you that you can now add extra storage to phone via the case or extra battery life? Well, now you can! OtterBox has always been my go-to phone case, but now they are stepping up their game with a case that can offer endless possibilities with the uniVERSE Case System!. The case is has an ultra-slim profile but is still backed by OtterBox Certified Drop+ Protection! This new case system features a slotted rail that is located under a removable accent plate that allows you to add modules to the case. You can now turn your phone camera into a pro camera or add additional volume with additional speakers. Battery always dying or running out of storage space? 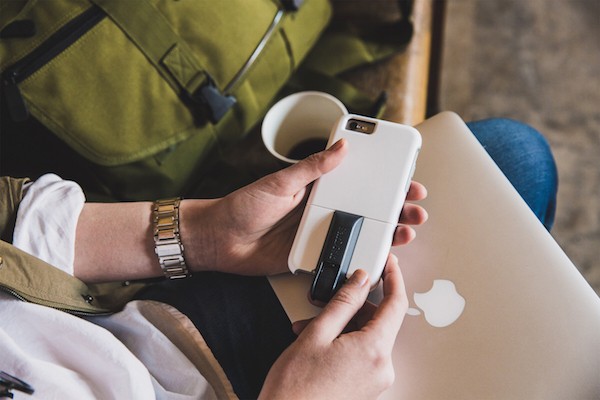 Snap in the Polar Pro power pack for additional battery life or the Sandisk flash drive for additional storage! Other modules include a Square conteactless & chip reader for credit card sales, Seek Thermal that turns your camera into a thermal camera and Steelie that is a vent mount for your car. The uniVERSE case is for iPhone 6/6s & iPhone 6 Plus/6s Plus and available in the colors black or snowcapped. Be sure to check them out the next time you head to your local Best Buy or learn more about them here! Samsung phone + Gear VR bundle! The perfect Father’s Day Gift! Father’s Day is right around the corner, and while I love my husband, I hate shopping for him. He never gives me any ideas on what he wants, and usually if he really wants something he will buy it himself. Is anyone in the same boat as me? This year though, I have found the perfect gift for him, something that I know that he would never think to buy himself! This year Best Buy has rolled out with perfect timing with their Samsung Phone and Gear VR bundle! Unfamiliar with what VR is? It is virtual reality that can take you from playing games on a television to being completely submersed into the game! Love Jurassic World? With VR, you can take a walk through a prehistoric forest! Gear VR will take watching movies and playing games to the next level! Mobile virtual reality has finally arrived. Be at the center of exciting games, watch the best of Hollywood in your own private cinema, socialize with friends, and so much more. The Samsung Gear VR drops you right in the action — and it’s only from Samsung and Oculus. 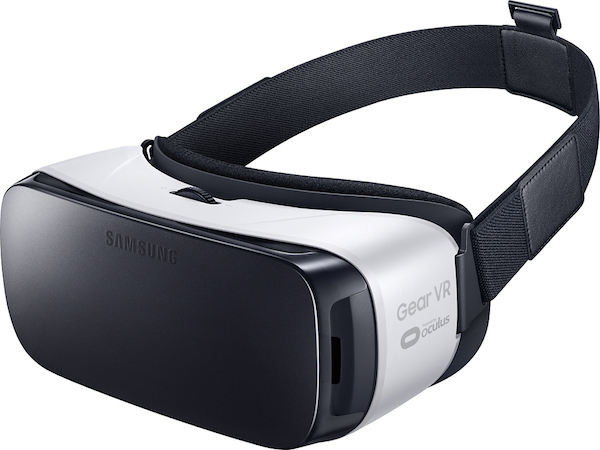 Right now between 6/5/16 and 6/18/16 you can grab a free Samsung Gear VR, plus $50 of Virtual Reality content with purchase, or lease, and activation of select Samsung Smartphones! Head over to BestBuy.com to learn more about this great deal! Free Inspirational Printables! 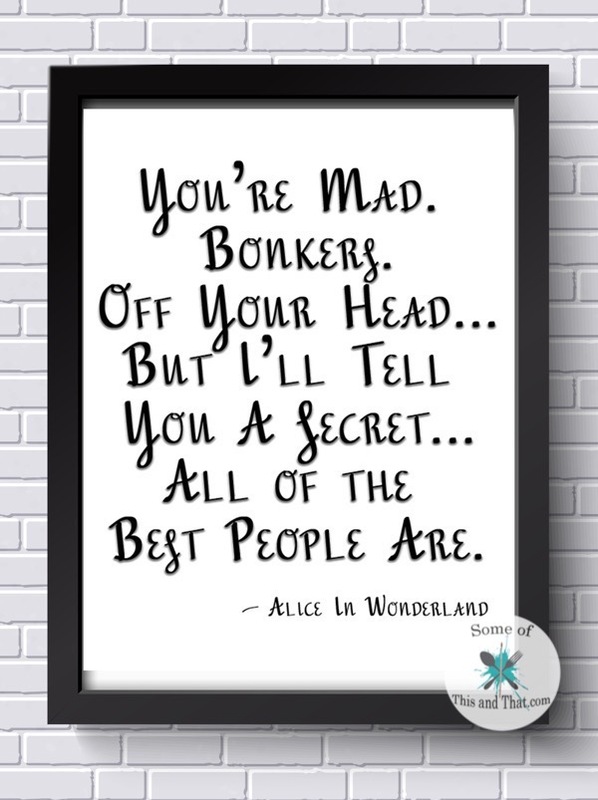 Office Printables! If you follow me on Instagram, you seen a sneak peek at my office remodel and spotted some of this weeks Free Inspirational Printables! Last week I worked on getting everything moved out of my office so that I could install new shelving and a new work space. The week of working was well worth it because I am in LOVE with my new office and will be sharing a tour sometime in the next few weeks. We have been in the high 70’s this week and flowers are starting to bloom! That means that Spring is finally on the way! I have been Spring cleaning this week and decided it was time to switch out some of my winter decor with bright and fresh spring decor! 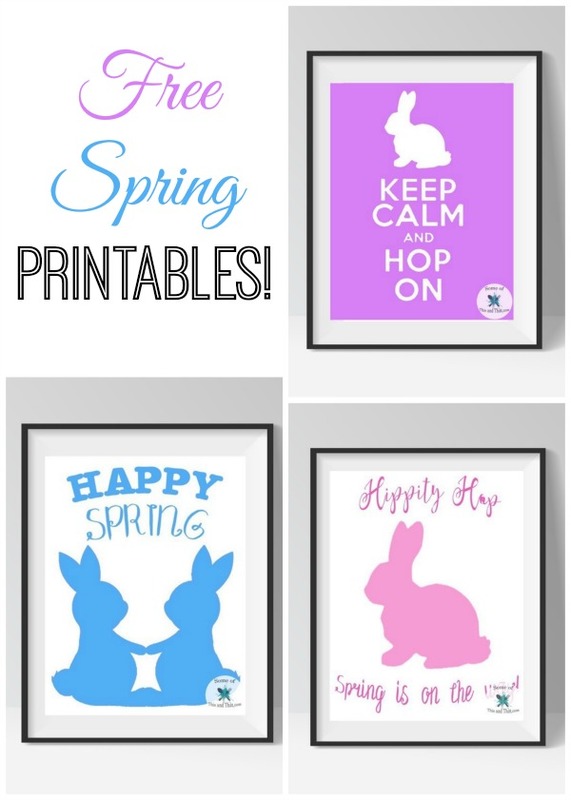 This week I am sharing some fun Free Spring Printables that are great for Easter or all Spring long!